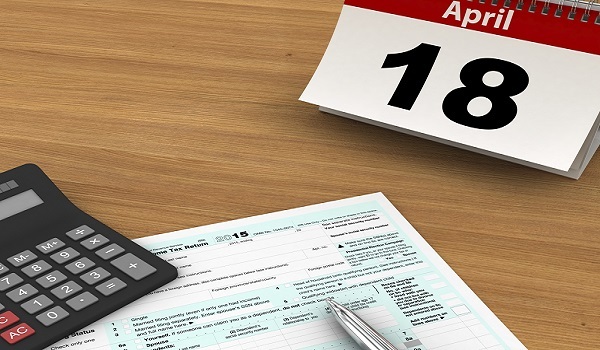 This year’s IRA deadline is April 18. You can still make 2016 contributions to your Traditional or Roth IRA account up to the April 18, 2017 deadline. Not sure whether you’re eligible? Give us a call to discuss your situation, and which type of contribution might be best for you. The sooner you stash more cash into your retirement accounts, the better. Here’s why, using quick and easy guidelines from Carrie Schwab-Pomerantz of Charles Schwab & Co.
“Starting early is a huge advantage,” says Schwab. It allows you to save less and still end up at the finish line on time. If you start saving for retirement in your twenties, you need to put aside 10 to 15 percent of your gross income to retire comfortably. But if you wait until you’re in your 40s to start saving, that number jumps to 25 to 40 percent. Put off saving until you are 45 or older, and you’ll need to save 40 to 60 percent of your gross income to retire on time.